So here it is. The week before Valentine’s and your beloved hates chocolates but loves hot glue. What about this summer and it is the night before you best friends big birthday and you never got around to making that handmade gift. Twas the night before a not so crafty Christmas and you are empty handed? Don’t worry I’ve rounded up a few of my favorite last minute creative gift ideas. Some you can buy and email the day of. Plus these are gifts your creative friends will really want and love. 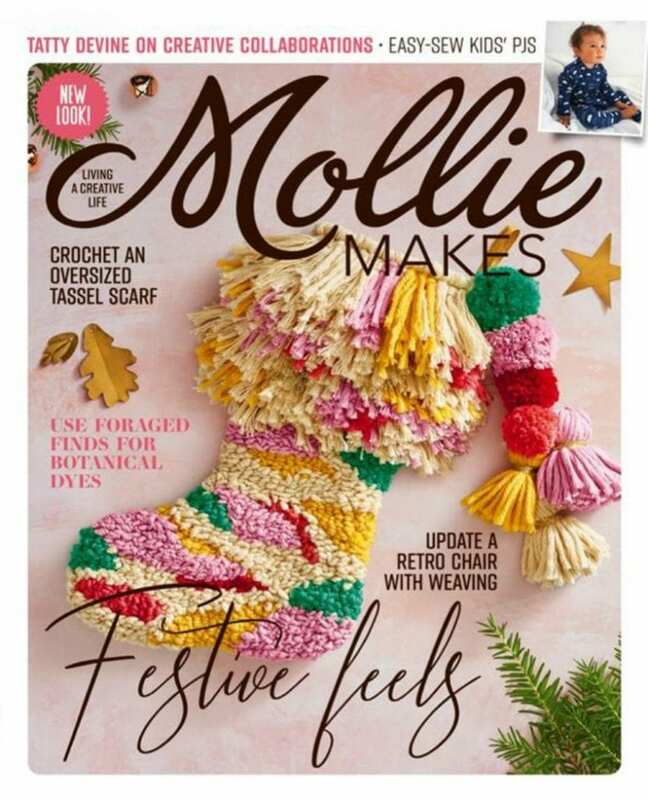 Mollie Makes is a great magazine from England. Always inspiring and full of informative stories and gorgeous photos. Every crafter would love a subscription to this magazine. Trust me. Also, talk about quick you can even give someone a digital subscription for their e-reader. Give a conference ticket. There are so many all around the country for inspiring side hustlers, creatives and beyond. I’m partial to Craftcation because I teach there BUT there are tons to choose from. None within a 50 mile radius – don’t worry there are even online only craft events. Give the last minute creative gift of a subscription to Bluprint. Formerly Craftsy, recipients of a class pass will be able to choose cake baking, paper crafting or photography. 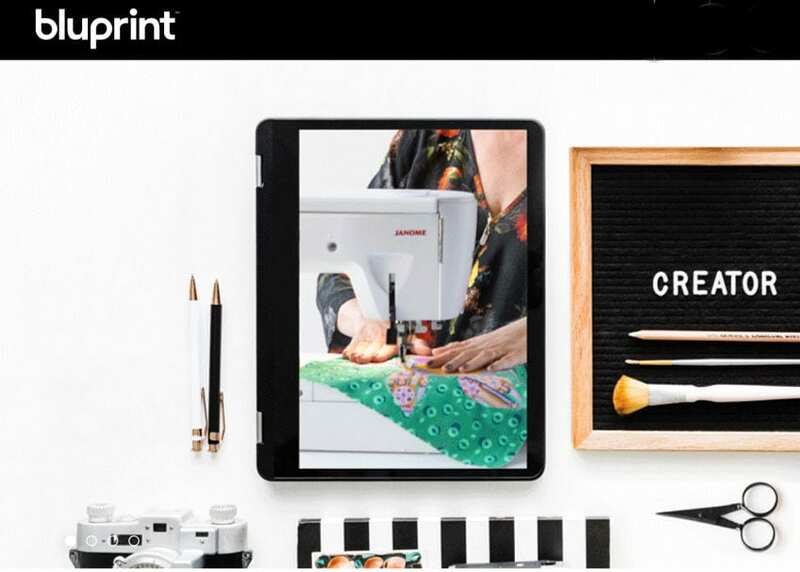 Bluprint has also started selling crafty kits with everything you need to get started embroidering or quilting. Who does not love a good subscription box? I know if someone wanted to send me The Crafter’s Box for Valentines Day (hint hint hubby if you are reading this) I wouldn’t be mad about it. Every month recipients will receive a curated box of craft supplies as well as access to a monthly class to show you how to use your kit. Check out my Creative Gifts that Keep on Giving Guide for even more subscription boxes, classes and magazine gift ideas for your crafty Valentine. Another option in the world of online classes is Creativebug (there is also Skillshare and Creative Live). Subscription based online classes with rock star teachers like Courtney Cerruti, Lisa Congdon, Pam Garrison and more. I might never leave the house if I had a subscription. 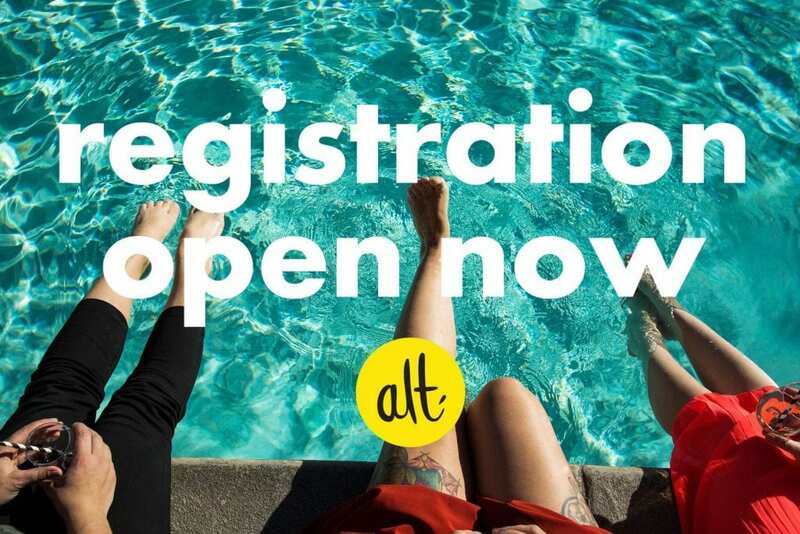 Another fun annual conference is the Alt Summit. It’s on the pricey side but with keynote speakers like Joy Cho and Joanna Gaines it’s worth it! Tons of classes, parties and craft projects are included with your ticket. Give the gift of a trip to Palm Springs and the Alt Summit experience. Do you get your kids Valentine’s Day gifts? I do because well I love them like kinda a lot. That does not mean I remember to get said gift ahead of time. Luckily there are amazing kits like Kiwi Crate that make perfect last minute creative gifts. Also, if you have a birthday party to attend for your kids classmate in an hour might I suggest Kiwi Crate. 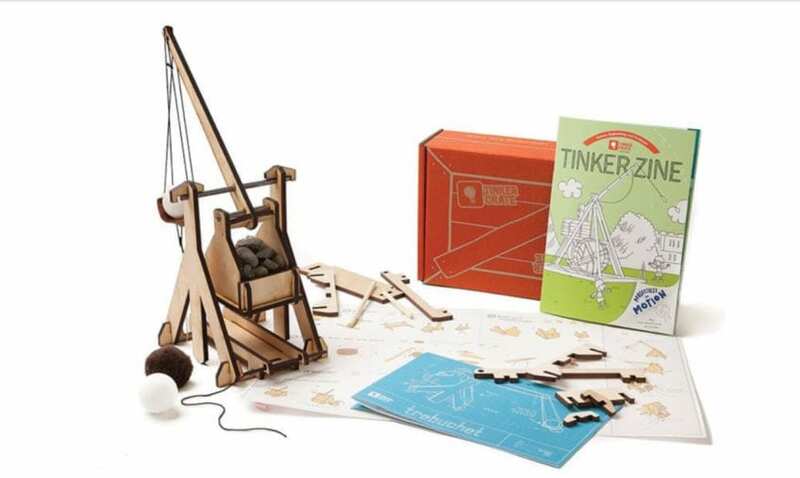 Check out my STEAM gift guide for kids for even more ideas! Just because you have waited until the last minute does not mean you can’t give your creative Valentine the gift of their dreams! You can keep your candy, give me crafts any day of the week! Posted February 7, 2019 & filed under Articles, Holidays, Valentine's Day. 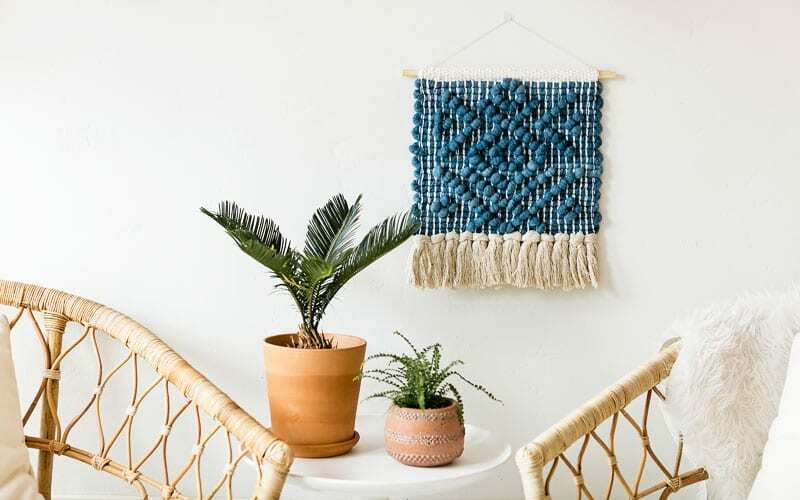 Some great ideas here – I’d so love to go to a Craftcation, especially, but there aren’t any around here (I’m in Western Australia), so it looks like I’ll have to check out some online ones! Thanks for the idea, I didn’t even know there were online options.